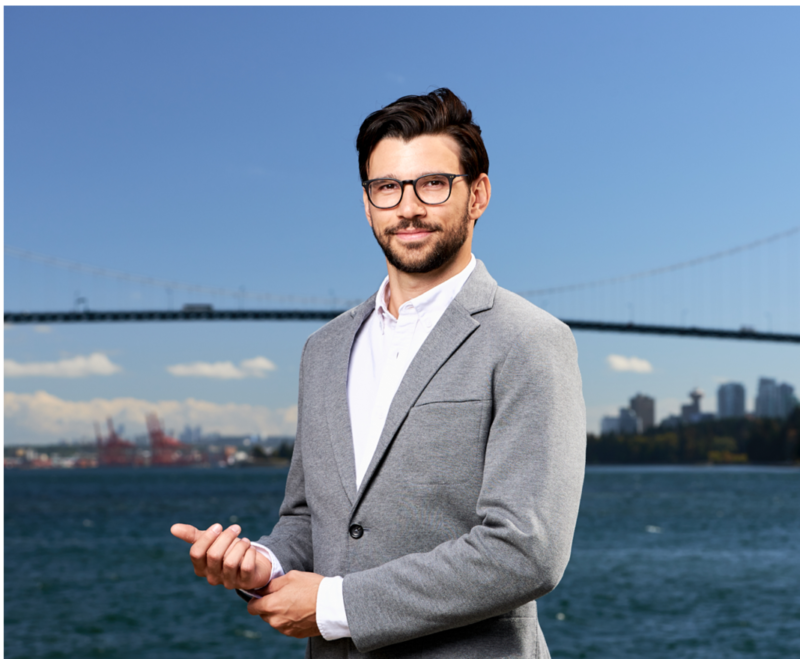 Ryan is a Chartered Professional Accountant and the Managing Founding Partner at Pacific Chartered Advisors LLP. He is a legacy Chartered Accountant, and has completed the CICA In-Depth tax program along with the Advanced Tax Issues for Owner-Managed Business Course. He is a member of the Canadian Tax Foundation and Society of Trust and Estate Planners. Ryan is currently in the midst of completing his Certified Financial Planner (CFP) and Trust and Estate Planner (TEP) designations with the intention of pursing his masters in taxation law. Ryan primarily focuses on clients corporate and individual taxation planning and wealth preservation strategies, where he specializes in estate planning, trusts, corporate structures, reorganizations, and tax usage of life insurance. In the private sector he deals with manufacturing, lawyers, health professionals, real estate development, construction, tech and entrepreneurs. Ryan truly believes in working closely with business owners as he loves seeing everyone's different views and their approach to life. He fully supports giving back to the local community and helping local businesses grow. An active advocate in the not-for-profit sector he has volunteered on numerous boards with the most recent being the Resilience iAM Organization, where he sits as a director. An avid athlete for the majority of his life, Ryan enjoys finding new ways to push himself to the limits through power-lifting. A big auto enthusiast, Ryan loves muscle cars and motorcycles and in his downtime can be found riding an open back country road with his beautiful wife. Stephen is a strong leader and entrepreneur in the industry, having played lead accounting and business roles for a range of tech companies across Western Canada. Focusing on the drivers of corporate value, he specializes in providing clients with the right financial planning and analytical tools to streamline both their operations and strategic decision making. With nearly a decade of senior experience, Stephen prides himself on allowing clients to focus on what they do best while knowing their financial needs are always in good hands. Since early 2000, Frank obtained the majority of his experience as a Chartered Professional Accountant in public practice. His experience ranges from private owner-operated enterprises to public companies in various industries: financial institutions, manufacturing, energy, metals and more. Having been on both sides, Frank brings practical industry knowledge, as an executive, to what he calls “the dark side of accounting”, to provide value to clients. Frank likes to tailor the firm’s diverse financial services offered, to suit specific clients’ needs. 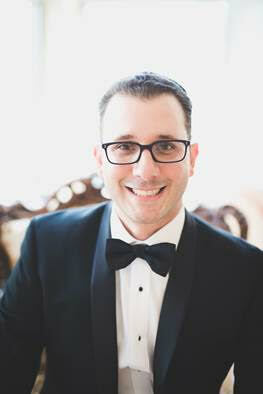 Frank is active in the community, serving on the GradusOne advisory board and as the treasurer for his Strata. Amrinder has spent the last nine years working as a CFO for various construction and development companies. This experience proves exceptional knowledge and experience in accounting, taxation and business advisory within the construction and real estate sector. Providing extensive services in corporate tax and finances. 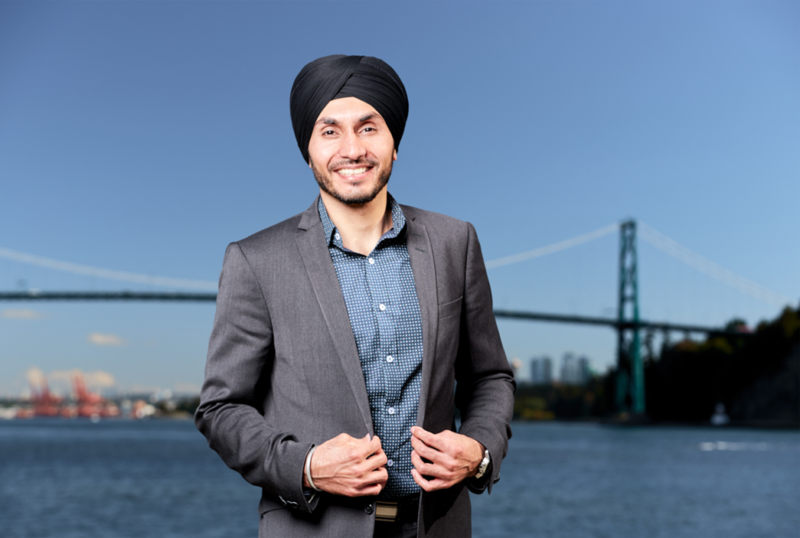 Prior to joining Pacific Chartered Advisors LLP, Amrinder completed his Bachelor in Business Administration in Accounting from Kwantlen Polytehcnic Unviersity. He later receied his CPA designation from the Institute of Chartered Professional Accountants of British Columbia. Amrinder spends a great deal of his time with his clients overseeing internal operations, cash flow management and providing financing solution to address their business needs. He provides a unique set of skills and knowledge that come with the professional advice of a CPA in combination with the experience of a qualified CFO in the industry. 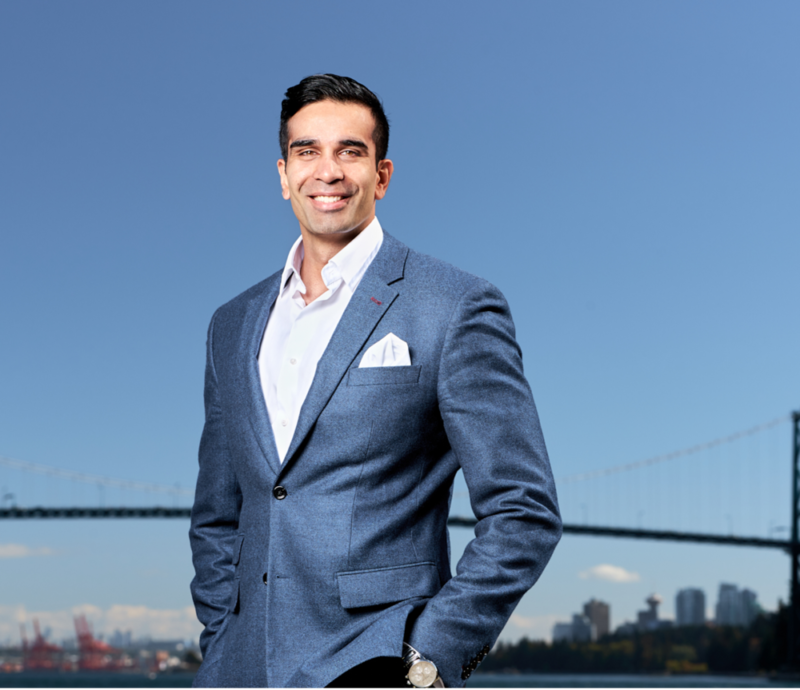 Amrinder is a firm believer in developing and maintaining long-term relationships with his clients in helping them achieve sustainable growth through his services as a business advisor. Amrinder has played a pivotal role with our clients in ensuring their financing and tax strategies are in line with their operations goals. Aside from carrying on the responsibilities of being a Manager with Pacific Chartered Advisors, Amrinder has been involved in construction and development for over 15-years and has personally built five homes. He finds every project to be unique and distinct given the rapid changes in the construction industry. Over these years, he has been involved in many different roles relating to construction and development including a Project Manager, Builder, and CFO to name a few. In his spare time, Amrinder likes to be in the outdoors hiking, playing basketball or cycling. He hopes t one-day coach a basketball team. Growing up learning about finances from his father, a financial planner, Vincent began investing when he was 14 years of age. Vincent knows the value of long term planning and the need for comprehensive awareness regarding the many facets of sustainable growth. Decidedly, Vincent pursued a career in Accounting and Economics from University of the Fraser Valley, graduating in 2017. During his time in school he has worked for 5 years in bookkeeping and 1.5 years as an accountant. He will be starting his CPA designation in 2018 with a long term goal of obtaining a Certified Financial Planning designation. During his time off Vincent enjoys activities such as ice hockey and dirt biking.